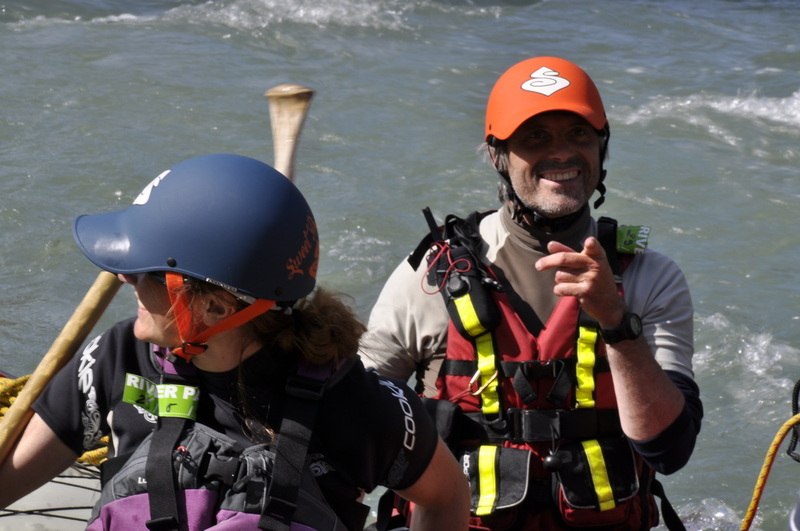 As a Belgian canoeing school, most of our participants are Flemmish/ Dutch or French speaking that's why we didn't translate our whole website in English. However all our canoeing instructors and guides also speak English and can teach canoeing and guide you in English. Therefore you're more than welcome ! Beneath is the list of canoeing activities and canoe courses you can join. In addition to our canoeing courses and activities we offer original teambuilding activities in what we call "the trapper lifestyle" ( respect for nature, for the participants and their pace) for small company groups. Do not hesitate to contact us to book or if you have questions . 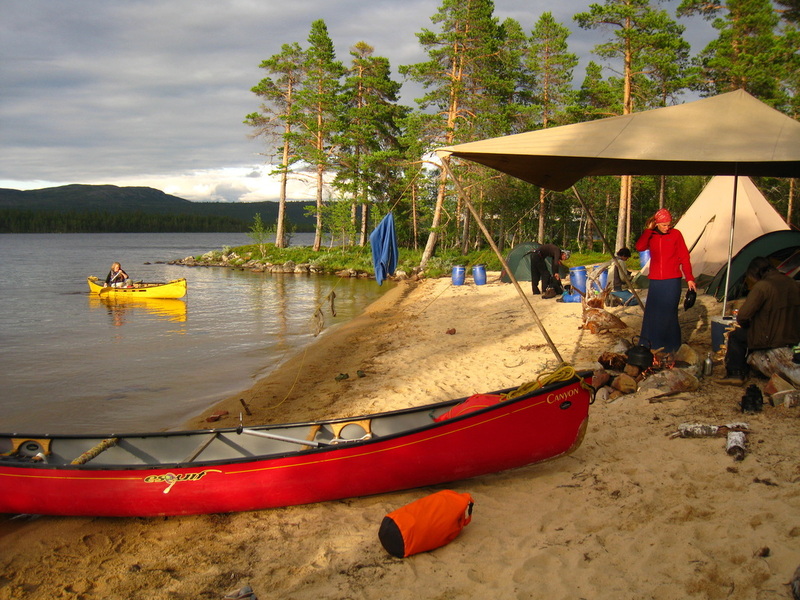 We also sell canoes: the excellent canadian Esquif canoes from Quebec and the great Norwegian Ally foldable canoes. Do not hesitate to contact our shop. While you are here you might appreciate some well chosen music :-): Here's a playlist about rivers. Follow this link if you can't read above calendar. We Would Love to TAKE YOU OUT ON THE WATER Soon!